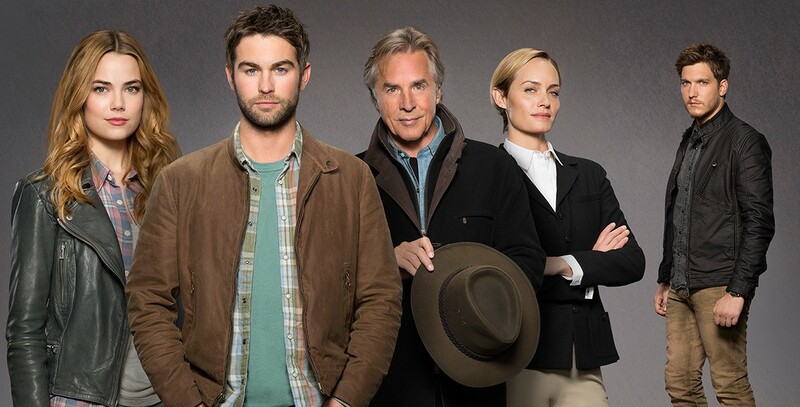 Blood & Oil (TV) Hour-long drama series on ABC, premiering on September 27, 2015 and ending on December 13, 2015. An epic story of the American dream as seen through the lens of a speculative mania, riding up the boom and eventual bust of a major oil discovery in South Dakota. The series is filled with family rivalries, pure ambition, and characters that represent the authentic diversity of a boomtown. Key among the characters are working-class Billy and Cody Lefever, packing up and moving to South Dakota to try to cash in on the oil discovery, and wealthy Hap Briggs, with his wife, Carla, the oil baron of the area, a great man willing to play a little dirty to get what he wants. 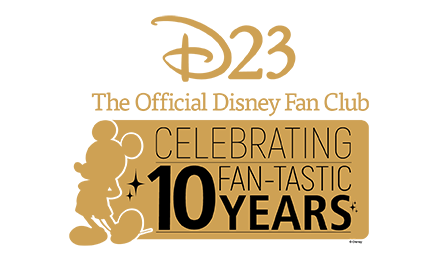 Stars Don Johnson (Hap Briggs), Chace Crawford (Billy Lefever), Rebecca Rittenhouse (Cody), Amber Valletta (Carla), Scott Michael Foster (Wick Briggs), Adan Canto (AJ Menendez), India de Beaufort (Jules Jackman), Delroy Lindo (Sheriff Tip Hamilton). Produced by ABC Signature Studios.